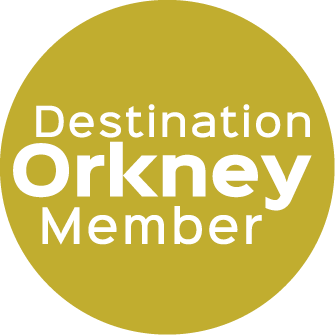 The main site is closed for major renovations until 2020, funded by the Heritage Lottery Fund, Orkney Islands Council, Historic Environment Scotland, Highlands and Islands Enterprise, Museums Galleries Scotland and LEADER. During this period, a there is a temporary exhibition in the Hoy Hotel, Lyness, half a mile from the ferry terminal and adjacent to the Lyness Royal Naval Cemetery. 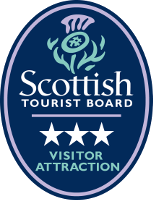 The exhibition is a great first stop for visitors to the island and has lots of information on all the other activities and attractions available on Hoy. Visitors can virtually explore the main site via a 360-degree touchscreen photo presentation, as well as finding out all about the history of Scapa Flow during two world wars. During the closure period, The Orkney Museum in Kirkwall will be displaying a changing selection of objects from the wartime collection. From April – October there are regular guided walks around the remains of the former naval base, led by museum staff. Booking is advised, and there is a charge for the walk.